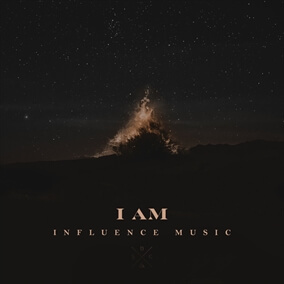 Emerging worship collective Influence Music is slated to release their debut album Touching Heaven on May 25 and it is now available for pre-order. Influence Music has already garnered a solid fan base in less than a year since it formed in April of 2017 and the movement has attracted some of LA’s most gifted songwriters, producers and creatives. Recorded live at Influence Church, Touching Heaven features 12 brand new, original songs, including the stand out track “I Am” that went viral on Facebook, gaining over 1 million views and 22,000 shares for its acoustic version.